Variety reports that law firm Andrus Anderson LLP has filed a complaint that represents all women employed by Walt Disney Studios in California since 2015. The case was brought by Disney employees, plaintiffs LaRonda Rasmussen and Karen Moore. 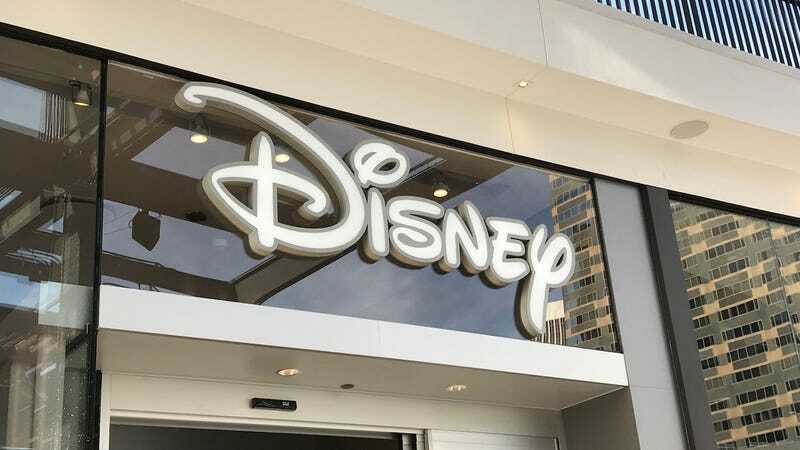 According to the lawsuit, Rasmussen, a financial analyst for Disney, discovered in 2017 that she was earning between $16,000 to $40,000 less than six men with her same job title. She was given a $25,000 raise in 2018, but she still made less than her male co-workers, per the suit. Around that time, two other women also received considerable raises, which the complaint interprets as the company becoming aware of a systemic pay gap issue.